Given the high price of housing, particularly for big city-dwellers, many of us are working with smaller spaces than we’d like. That’s why we share so much about how to maximize the space you’re living in. And while we love learning and sharing about small-space living solutions, we also think it’s important to celebrate the many (sometimes hidden) advantages that come with dwelling in tight quarters. That said, if you’re looking to fall in love with your little space anew, read on to learn why we think small spaces are the best spaces. You might think of the word “cozy” as a euphemism sneaky realtors use for “cramped,” but living in small spaces has very real advantages when it comes to cozy-making. When you don’t have a vast amount of space to fill and manage, it’s a lot easier to focus on making your environment just right. 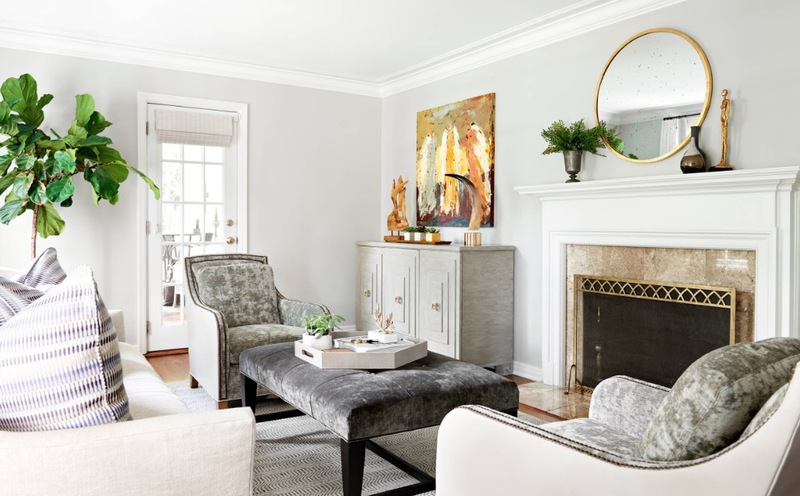 Small, inexpensive pieces of decor, like candles and throw pillows, will have a bigger impact on your overall ambiance than they would in a larger space, making it super simple to create the precise vibe you’re after. It’s also a whole lot easier to switch things up once you’re ready for a change. When you’re living in tight quarters, there’s much less room for the extra miscellaneous “stuff” that has a knack for accumulating in your space, even when you don’t need, like, or use it. Things no longer useful to you stand out more, making it easier to purge clutter, get organized, and surround yourself only with things you find helpful or valuable. When you’re not constantly searching for what you need, it makes day-to-day living and all the associated activities that much more efficient. 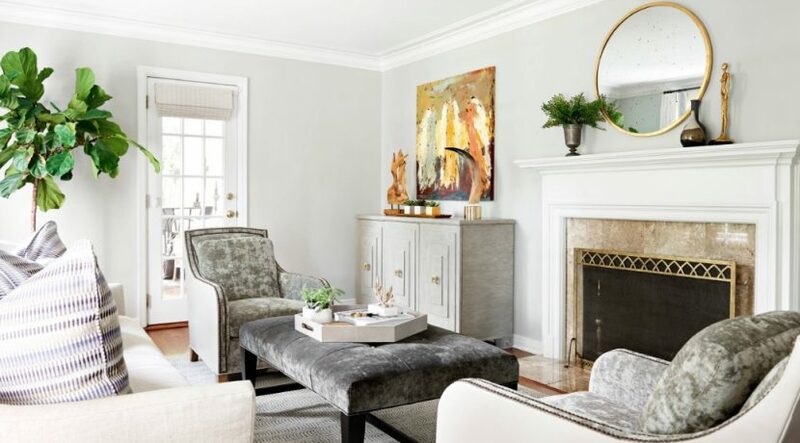 It can take thousands upon thousands of dollars worth of furniture and decor simply to make a large space look warm, comfortable and inviting. Small spaces, on the other hand, make decorating (and redecorating) way more simple and affordable. Rather than many pieces of large, expensive furniture, you only need a few to make your style sing. And you’ll have plenty of cash leftover for niceties like candles and fresh flowers. This is most definitely one of our favorite perks of living in a small space: It’s so. Much. Easier. To. Clean. The bigger the space, the longer it takes to organize, tidy-up and deep clean, and it’s way more challenging to keep it that way. Who wants to spend hours just trying to make a space look livable? Not us. That’s why cute and cozy spaces are awesome for those who find peace and tranquility when surrounded by order and cleanliness and don’t want to invest a ton of time and energy into keeping it that way. It’s no secret that the costs of heating, cooling, and electricity can seriously take their toll — both on our wallets and on the environment. When you compare the electricity bill of someone living in 500 sq. feet to someone living in 3,000, the difference can be monumental, with the latter often costing five, six, or even ten times more. Living in tight quarters means a serious reduction in monthly expenses, as well as your home’s impact on our beloved Mother Nature. Ever walk into a large home that feels more like a museum than the home of someone you know and care about? It’s not the most familiar or welcoming of vibes. If you’re anything like us, you want your space to be a reflection of you and your personal style sensibilities. Small spaces, with their limited surface and wall real estate, making this a whole lot easier to achieve.